from those below according to the number of modular panels you wish to use. 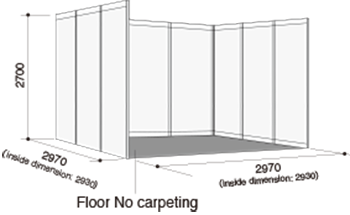 Exhibitors can decorate the booths to a height of 5 m.
* No deductions can be made even when the basic display mentioned above is not used. 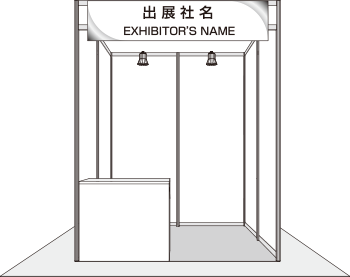 * Other furniture will be available in the Exhibitor Manual.